The question isn't whether a nonprofit has conflicts, but rather how the conflicts are managed. Here's help. Conflicts of interest are a normal part of organizational life, but dealing with them is anything but simple. Whenever nonprofit directors, officers or staff members' personal interests are impacted by their decision-making on behalf of the nonprofit, conflicts of interest can arise. All nonprofits encounter conflicts and all nonprofits need to understand effective conflict management. First, it is important for all decision-makers to understand that conflicts of interest are not illegal. However, they can lead to violations of the law if they are not properly managed. 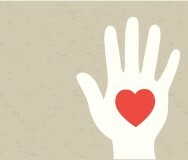 The question is not whether the nonprofit has conflicts, but rather how the conflicts are managed. With proper management, nonprofits can reduce or even eliminate the potential for biased decisions. Note that in all these examples, the nonprofit's activity is not patently illegal. However, the transactions could result in private inurement or an excess benefit transaction if the amounts paid to insiders or their relatives prove to be excessive. To guard against making excessive payments or biased decisions, the nonprofit should ensure that the directors, officers or staff members affected by the conflicts do not take part in decisions that could benefit their personal interests. To help manage the decision-making process and reduce the potential for bias, most organizations adopt and follow a conflict of interest policy. 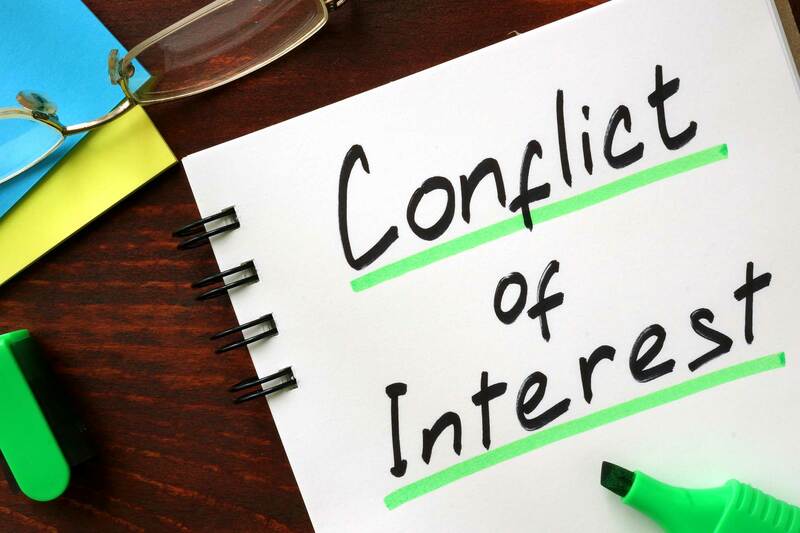 Generally, conflict of interest policies are not legally required (although Arizona law requires nonprofit corporations with assets in excess of $10,000,000 to adopt and follow a conflict of interest policy). 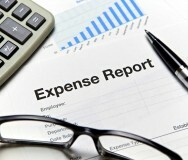 However, the IRS requires organizations applying for tax-exempt status to state whether they follow a conflict of interest policy and provide an explanation if they do not. Further, the annual Form 990 asks whether organizations follow a conflict of interest policy. I have yet to encounter an organization that can articulate a good reason for not having one. Review alternatives. The disinterested directors should seek alternatives that do not give rise to a conflict of interest where possible. If, after reviewing the alternatives, the disinterested directors determine that the conflicted transaction is in the organization's best interest, they can approve it with confidence. Document. Finally, meetings involving conflicts should be carefully documented. Minutes should reflect who was present at the meeting, a description of the conflict, the fact that the interested individuals left the meeting room prior to the deliberations and vote, the alternatives considered, and the basis for the final decision. 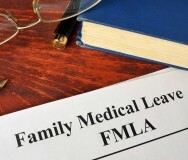 If the conflicted transaction is approved, the minutes should list the facts that convinced the decision-makers that it was in the organization's best interests. Handling conflicts of interest in this manner not only helps the organization and its leaders avoid legal violations, it also ensures its decisions are made with integrity — thereby enhancing the organization's reputation. Finally, it is important to note that private foundations subject to self-dealing rules have additional considerations as self-dealing rules generally prohibit conflicted transactions.